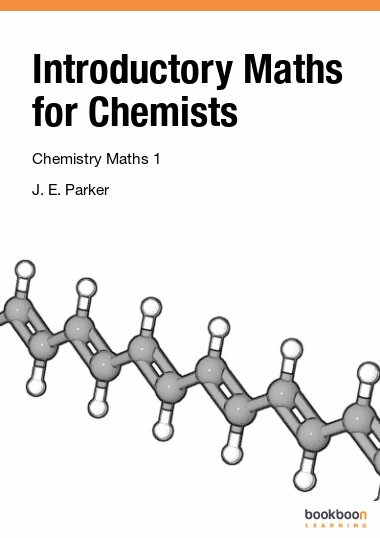 Chemistry Maths 1 teaches Maths from a “chemical” perspective and is the first of a three part series of texts taken during a first-year university course. 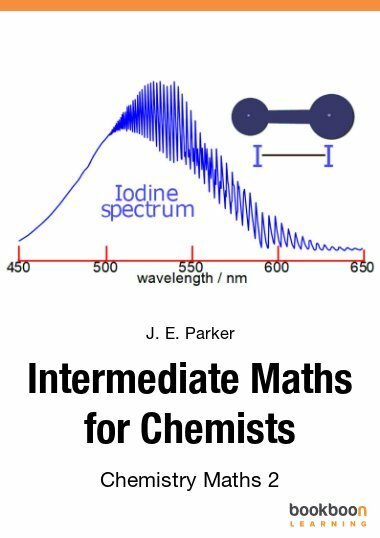 “Introductory Maths for Chemists” teaches maths from a chemical perspective and is the first of a three part series of texts taken during a first-year university course. It is the maths required by a chemist, chemical engineer, chemical physicist, molecular biologist, biochemist, or biologist. Tutorial questions with fully worked solutions are used and structured on a weekly basis to help the students to self-pace themselves. Coloured molecular structures, graphs and diagrams bring the text alive. Navigation between questions and their solutions is by page numbers for use with your PDF reader. 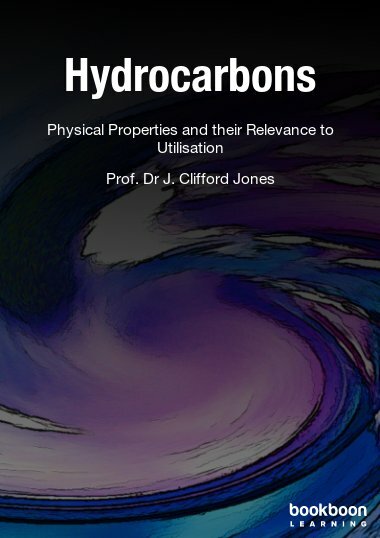 The author, John Parker, has 39 years experience of teaching chemists, biologists, pharmacists, chemical and other engineers at Heriot-Watt University Edinburgh. 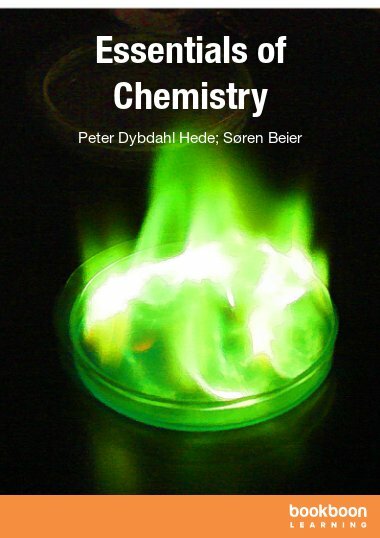 The author’s research interests from 1966 onwards are physical and analytical chemistry, especially chemical kinetics, spectroscopy, statistical mechanics, quantum mechanics, computational chemistry and the use of mass spectrometric techniques to study single-collision kinetics. 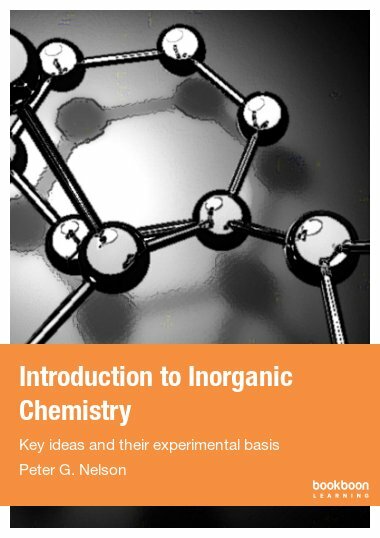 The author’s teaching was mostly in physical and analytical chemistry for years 1 to 4 of BSc as well as MChem and PhD students using combinations of lectures, tutorials and lab classes. 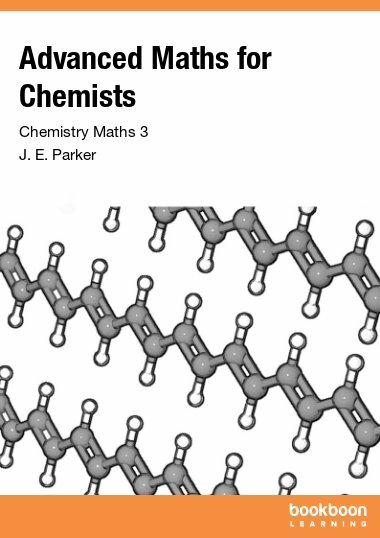 During this time John Parker developed the content and taught maths to first year chemists for several years. 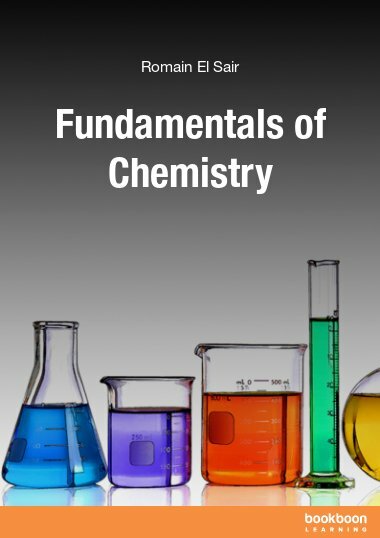 The author believes that maths must be put into a chemistry context for the students to grasp its significance, usefulness and its application in science and engineering. Excellent for Chemical Engineering students.